Become an expert in cost accounting, budgeting, short-term decision making and dealing with risk. 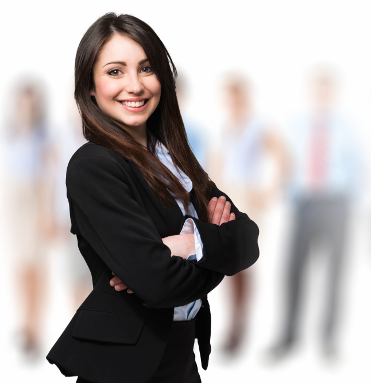 Learn the skills necessary to progress in your career. 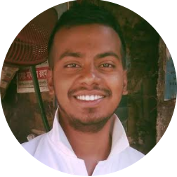 How can I pass my P1 exam? The pass rate for P1 exams was only 45% in 2017. Everything you need to pass first time. Study at your own pace with access to programme content, testing activities and unlimited mock exams at any time. This Complete P1 Course gives you the best of both worlds, combining the structure of a tutor-led course with the flexibility to start studying anytime and anywhere. Watch this video to see how this tool will help you pass your P1 exam. 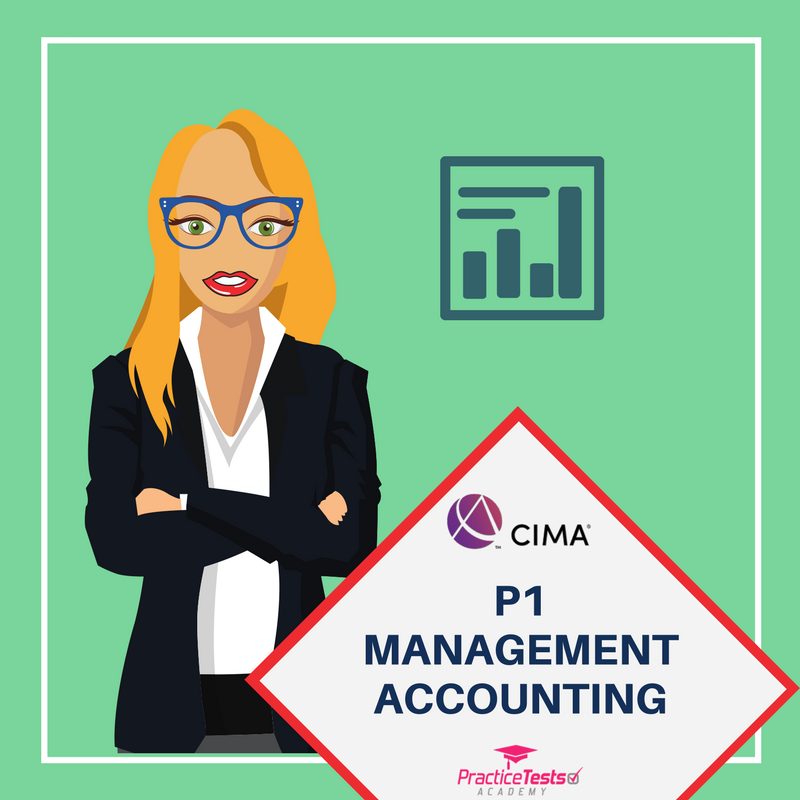 CIMA P1 stresses the importance of costs and the drivers of costs in the production, analysis and use of information for decision-making in organisations. The time focus of P1 is the short term. P1 provides the foundation for cost management and the long-term decisions covered in P2. 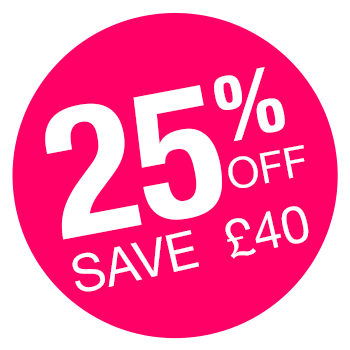 Cover budgeting as a means of short-term planning to execute the strategy of organisations. Provide competencies on how to analyse information on costs, volumes and prices to take short-term decisions on products and services and to develop an understanding on the impact of risk to these decisions. 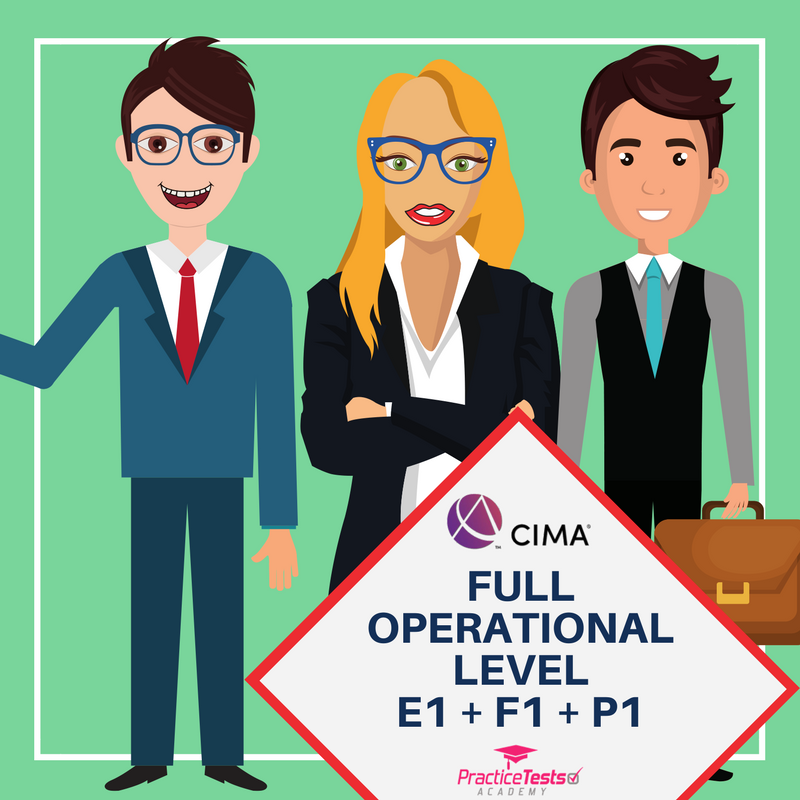 Need help passing your CIMA P1 exam? What is the best way for your to get ready for your P1 exam? What do you need to prepare better, faster, to make your study process more efficient? P1 objective test packages that are designed to give you everything you need to pass your P3 exam. Our P3 packages contain a range of high-quality exam questions. Use our P1 mocks to familiarise yourself with the syllabus and assessment method. It is the perfect tool for your exam preparation and practice. 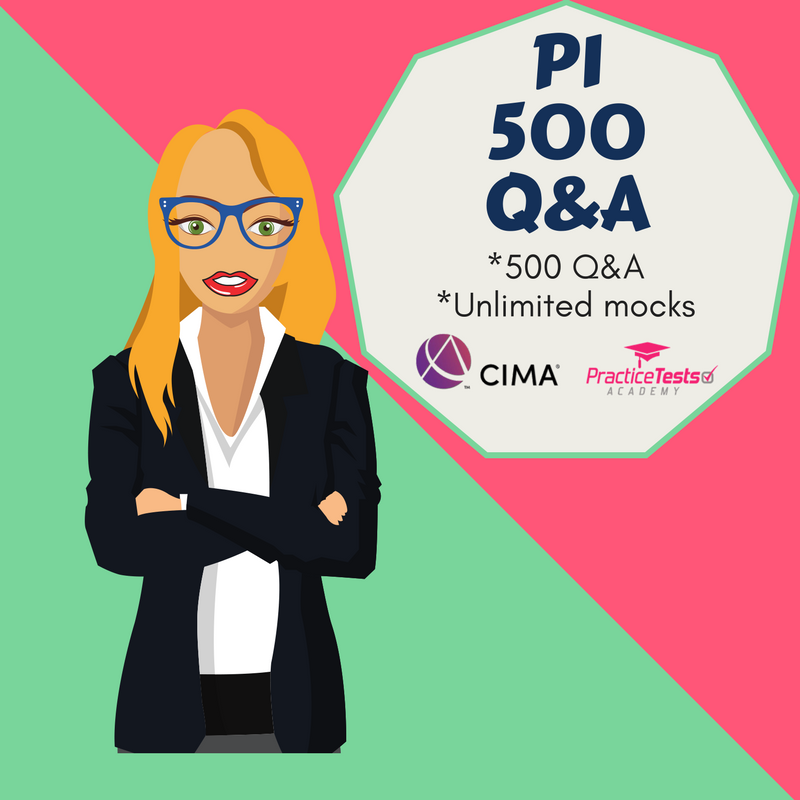 Complement your CIMA P1 studies with our complete set of 500+ questions and answers. The Complete P1 Course gives you the best of both worlds, combining the structure of a tutor-led course with the flexibility to start studying anytime, anywhere. I haven't gotten far yet but I must say I am enjoying the questions very much. I now understand why I failed before. I need a lot of question practice. Thanks for the P1 product, it's worth the money. 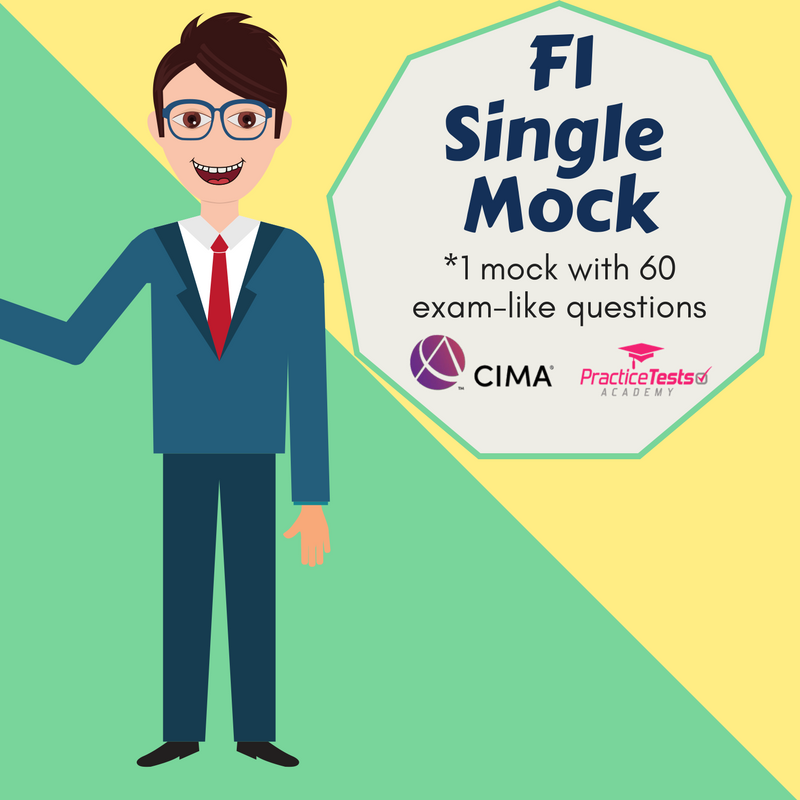 To pass CIMA exam, all students need to practice a lot. If you do a full-time job (like me), it is even harder than you might expect. What you need is a platform where you can practice in the right way with the right materials. Luckily, I have found just that and I was able to be better prepared. So, I passed P1 and E1 straight away. I cannot explain how grateful I am to Practice Tests Academy!! !